State League is the pinnacle of the competitions pathway in South Australia. The State League competition is a weekly competition played over the summer season that see’s South Australia’s highest level players competing for the men’s and women’s State League titles. The winning teams receive prizemoney and the prestige of being the best club team in South Australia. Prize money is awarded to the winning teams and runner up as well as the to the men’s and women’s player of the year. 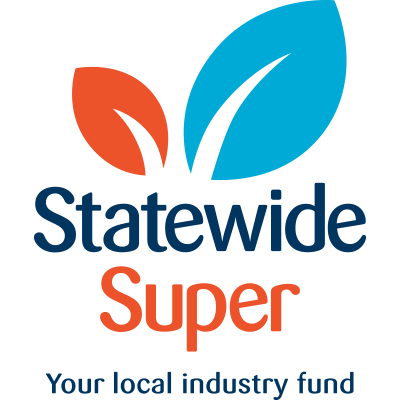 Statewide Super is the major sponsor of the Women’s State League competition. Read more about the sponsorship announcement. Club’s must submit a signed Player Undertaking Document to the State League Coordinator by email prior to the nomination closing date.